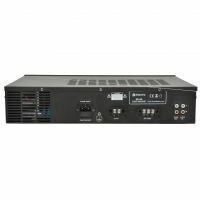 Adastra High power 100V line slave amplifiers in a 2U rack-mountable housing. 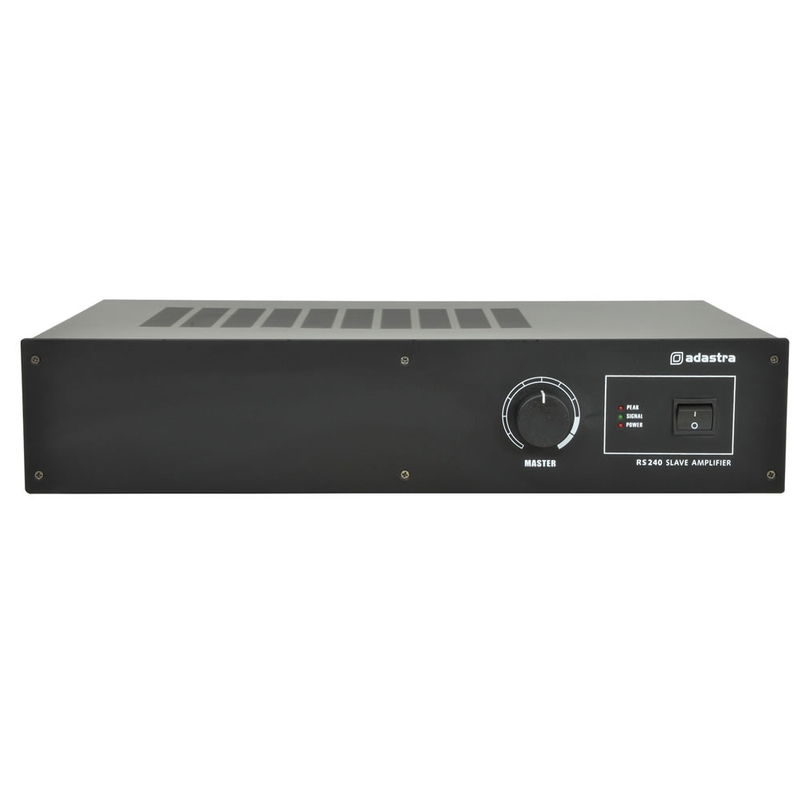 Slave inputs can be connected from Adastra RM series mixer amplifiers and slave outputs onto further RS slaves. Master volume control governs output level to either low impedance or 100V speakers. 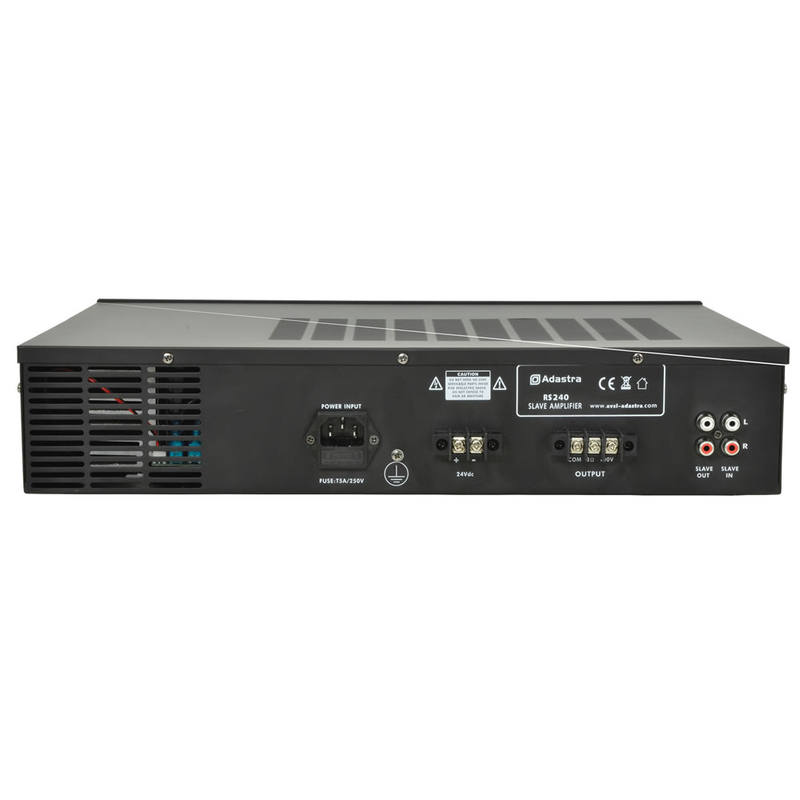 Designed to power medium to large installations from a mixer output or expand existing systems.